by Aaron Scott Follow OPB March 7, 2015 noon | Updated: April 2, 2015 6:55 a.m.
13:00 - A venerated slash metal guitarist from Japan strays into unfamiliar territory with Portland singer-songwriter Casey Neil. Their collaboration is Big Bridges, and the band plays a record release show on March 10 at Secret Society. 18:25 - Photographer Motoya Nakamura documents the beautiful changes of the cherry blossoms downtown for a show at the Nikkei Center. 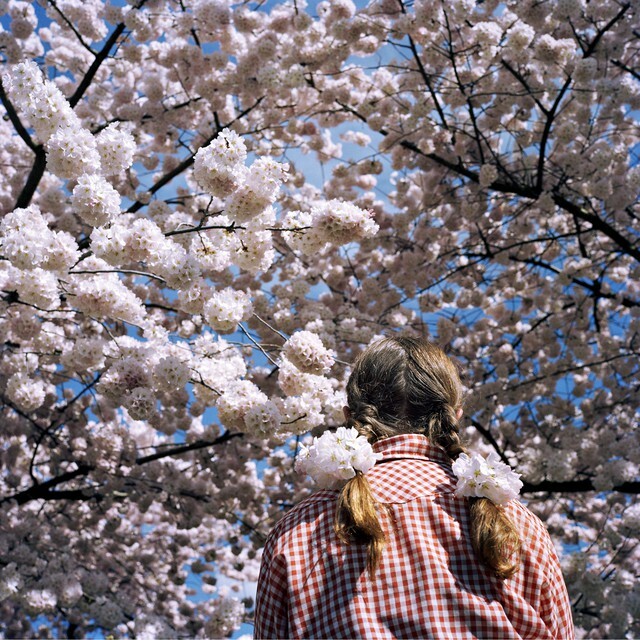 Photographer Motoya Nakamura captured images of sakura (cherry blossom) trees at the Japanese American Historical Plaza and Bill of Rights Memorial in downtown Portland for his exhibit exploring the notion of identity and diaspora. 20:47 - We check in with cellist-in-residence Nancy Ives to talk about the upcoming Fear No Music performance on March 13. They’ll play music by one of Europe’s more celebrated composers, Louis Andriessen. 25:50 - No Passengers plays a Stagepass set for opbmusic, who sat down with frontwoman and incredible solo artist Edna Vazquez. Vazquez plays March 7 at the She Shreds magazine release party. 38:00 - The MUSE Women’s Conference is happening in Bend this weekend, and we get some poetry from speaker Marquesha Babers, who used words and rhythm to deal with her early years living on the streets. 44:25 - Artist Rodrigo Valenzuela didn’t want to photograph other cities’ urban ruins, so he built his own. 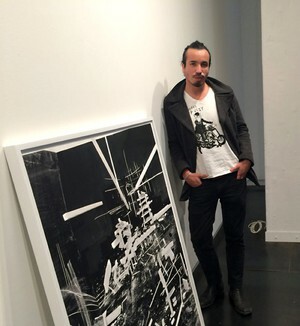 We’ll visit his show at Upfor Gallery and talk about his new work. Check out the slideshow below for more images!